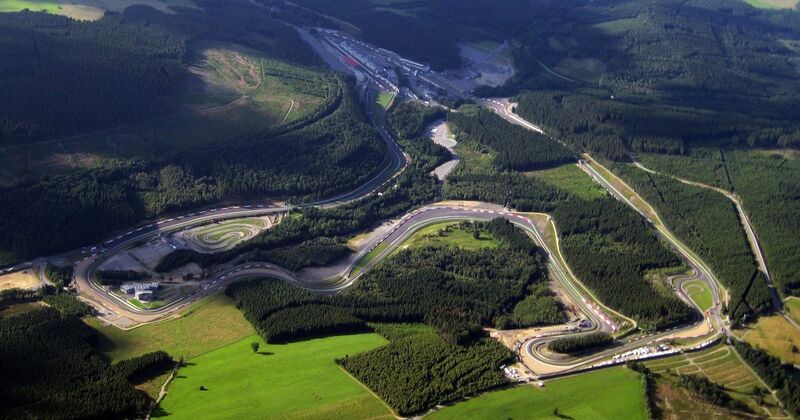 On this day in 2006, the FIA announced that the Belgian Grand Prix wouldn’t be part of that year’s calendar. It seems wrong for F1 not to visit Spa, however, the circuit was in the process of having upgrades (such as to the pit lane and Bus Stop chicane) and these had been delayed so much that holding that year’s race simply wouldn’t have been possible. It was the second time in four seasons that Spa hadn’t been on the calendar - the 2003 race was cancelled due to local laws on tobacco advertising. Cliff Allison (born 1932) raced for Lotus for much of 1958 before joining Ferrari. He finished second in the 1960 Argentine GP but suffered a heavy crash in the following race at Monaco, causing him severe injuries and putting him out of the sport for a year. In 1961 he returned driving a Lotus, but another bad accident in that year’s Belgian GP spelt the end of his motor racing career for good.